This happens occasionally and I don't know what the fix is. Illustrator cannot properly display certain SVG files that look fine in a brower and Inskscape, and validate with no errors. This particular file had some hidden shields outside the artboard, but I deleted them, and no change. 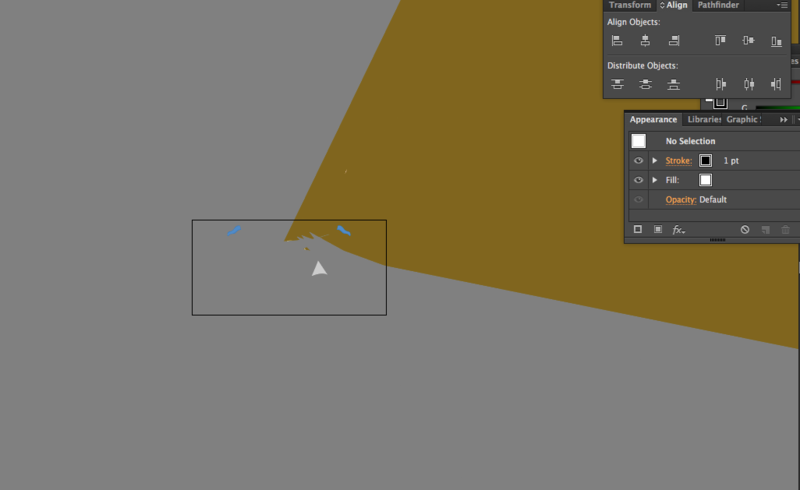 I removed unused defs, tried saving as plain SVG, etc but still Illustrator freaks out trying to display it. I've had this happen before - sometimes the entire artboard goes gray, and while you can select elements, you can't actually see them. Copy/paste into another document brings over the same problems. Sorry if this has been I've tried searching for answers but didn't find anything. Thanks. OK this is not really an answer as to why Illustrator is doing it but a workaround - when I save the file as EPS from Inkscape, Illustrator opens it perfectly. This didn't work before on my earlier version of Inskcape I was working with last year. Hopefully I won't have any more problems bringing it back into SVG. Not the answer you're looking for? Browse other questions tagged adobe-illustrator inkscape svg or ask your own question.